Chipwrecked!!. And here's some more! ^u^. Wallpaper and background images in the Simon and Jeanette club tagged: simon+jeanette simon jeanette chipwrecked. 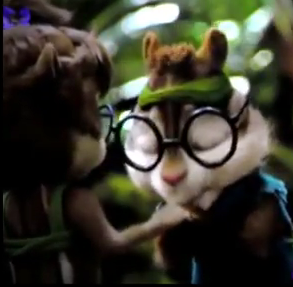 Epic Simon and Jeanette moment..
Ow! I'm such a clutz! Checkmate! He yeilds to his Queen! Oh my gosh, this is so cute!!!! I so need to watch the movie!